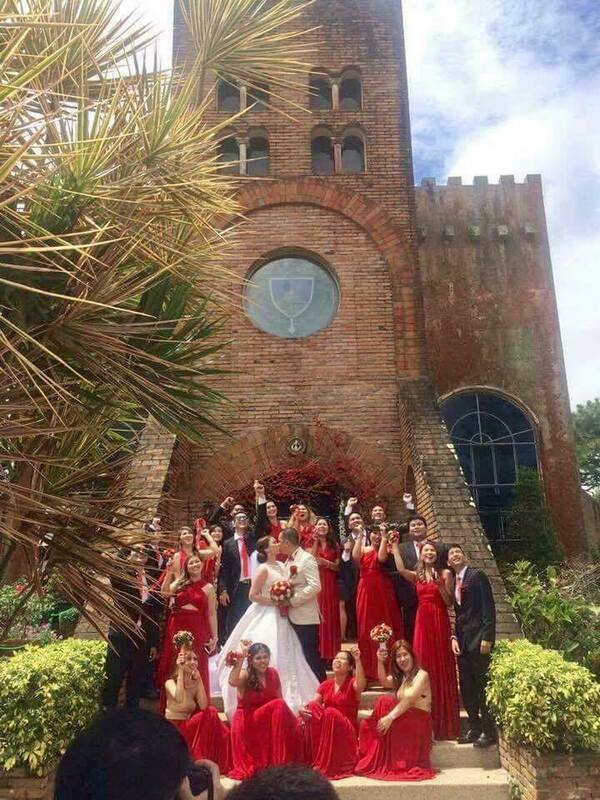 Never let chaos burry the beauty of your wedding. We know how important each detail of your wedding is, and we don’t want you to feel sad about them not being noticed because of mishaps. To ensure everything is going to be in order on your special day, hire the team of Mavie Events Management. 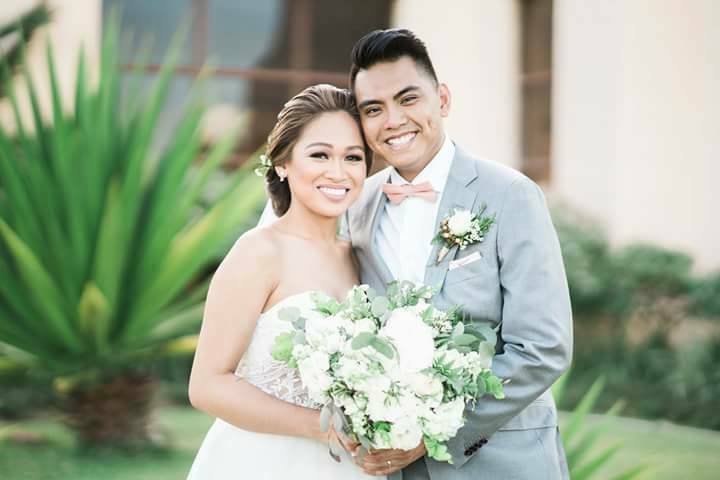 As experts when it comes to event, these individuals can ensure that every detail of your special day will shine and you will have the peace of mind, too. Wedding planning is fun. However, if you are not that familiar with the ins and outs of wedding preparation, you might forget about little things that are also essential. No matter how small, these things can also lead to chaos. But if you work with experts, you can never miss any of these important details. 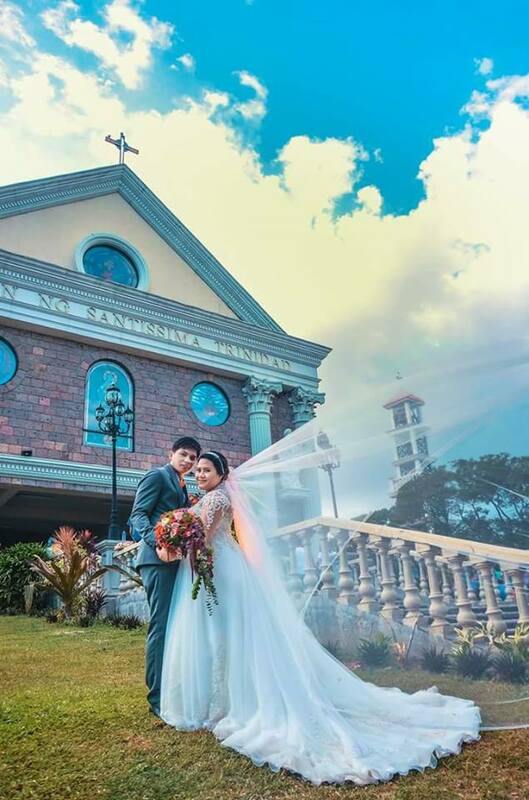 Since they have already worked on countless weddings and are very detail-oriented, people behind Mavie Events Management can help you plan your wedding while making sure that nothing is being taken for granted. What are great plans if not properly executed, right? This is actually where a lot of couples fail. They come up with really amazing plans for their weddings, following tips from wedding gurus by the letter, only to end up not being able to follow them properly. To avoid this kind of tragedy, rely to the wedding planning experts. A team like Mavie Events Management has all the tools and resources to ensure that your great ideas won’t go to waste. This is one of the most common concerns soon-to-weds raise whenever the idea of hiring professional wedding coordinators get into the picture. While the idea of letting other people help you plan your big day seems scary at first, it is still the best thing to do to make sure you are doing things right (especially if you are not so familiar with all the technicalities of things). And as for communication, it’s not something to worry about when you are working with Mavie Events Management. Every member of the team has been trained well, so they know how to relay information effectively. You won’t even get a headache dealing with them. Learn more about Mavie Events Management by visiting its Kasal.com profile now. Be a Happy Bride. Don’t Become a Bridezilla!